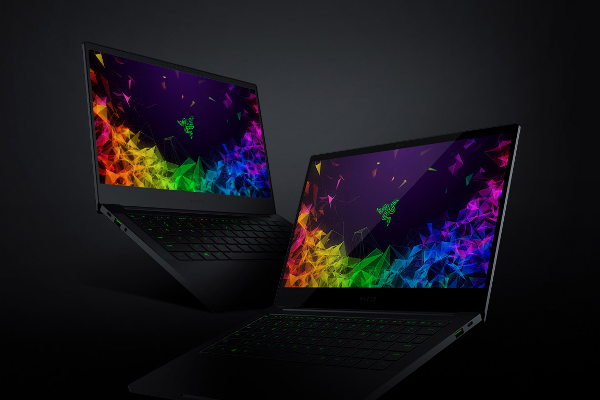 Razer launches Blade Stealth 13 (2019) with 13.3" 4K display, Whisky Lake 8th Gen Intel Core i7 processor and NVIDIA GeForce graphics. Razer today announced the release of their redesigned 13-inch ultraportable laptop line consisting of three new configurations. The new Razer Blade Stealth is now available with individually calibrated micro edge thin-bezel displays with up to 4K resolution, increased battery life of up to 13 hours, and available NVIDIA GeForce dedicated graphics.